Episode 34: Breaking down the NHL trade deadline for the Leafs! Explicit Episode 33: Nylander is back and so are we! Leafs talk! Explicit Episode 32: New segment!!!! Ramble on! Best NFL game ever? Plus Leafs ramblin'! Explicit Episode 31: Is this real life?! Explicit Episode 30: "Darrius Heyward-Bey is alive and just had a catch." Explicit Episode 29: Dedicated to the 29 year old Al Campbell! Explicit Episode 27: "Al, are you saying Cole Beasley is better receiver than Cooper? Yes"
Episode 25: Are.. are the Patriots just going to win the Superbowl again? Yeah." 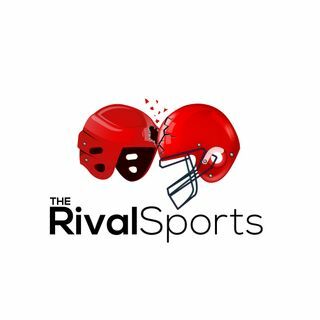 The Podcast for the Toronto based, but unlimited sports blog The Rival Sports! Ramblings about our teams, stories around the sports world and more!